Completing her first four-star [that would be a five-star today] at the Rolex Kentucky Three-Day Event in 2012 on Mojito, a horse she produced from the beginning, was an accomplishment Kate Brown will never forget. 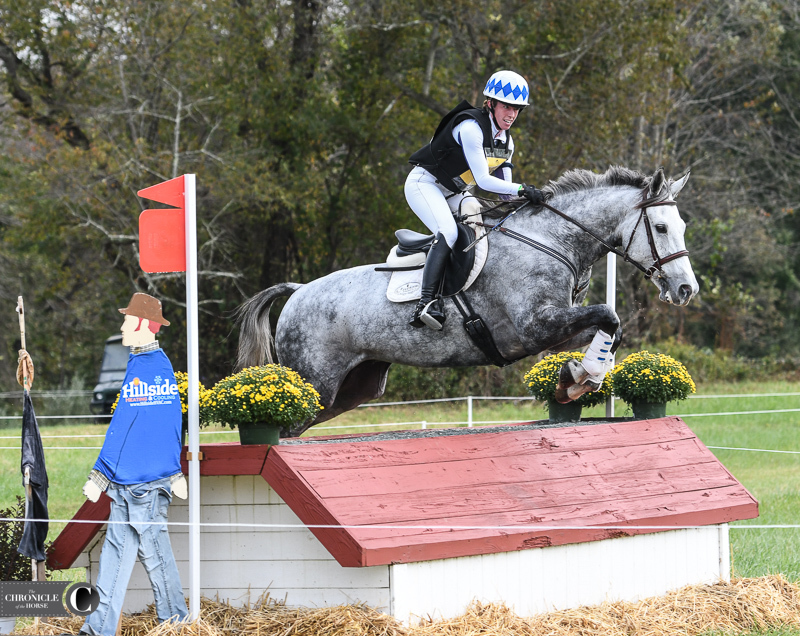 Now, seven years later, she’s back to jumping the blue numbers this weekend at the Cloud 11-Gavilan North LLC Carolina International on Victor Z, an 8-year-old Zangersheide gelding (Vittorio—Beatrice, Concorde) she’s brought up the levels from novice. “He’s been very confident and bold and cocky, so it’s been good to get to a level that he’s finally started to respect!” said Brown with a laugh. Brown grew up in Massachusetts and started eventing seriously in Kentucky with Cathy Wieschhoff, then Jonathan Holling and Phillip Dutton. Kate Brown and Victor Z. All photos by Lindsay Berreth. 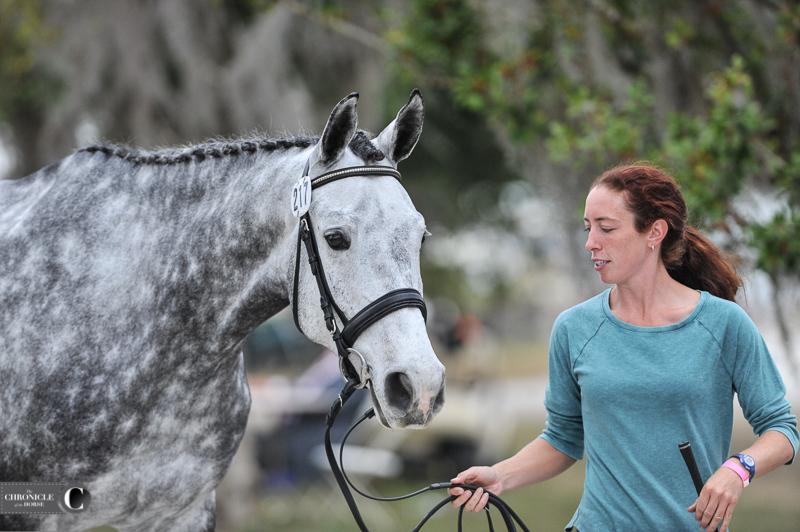 She got Mojito from Liz Millikin when he was 4 and brought him through the levels, attempting Kentucky in 2011 but not finishing, then jumping clear on cross-country and completing in 2012. Brown sold him to young rider Maddy Mazzola so she could start her own business in Aiken, South Carolina, and she’s been flipping horses ever since, waiting for her next star to come along. Millikin found “Victor” as a young horse, and Brown started him at novice. 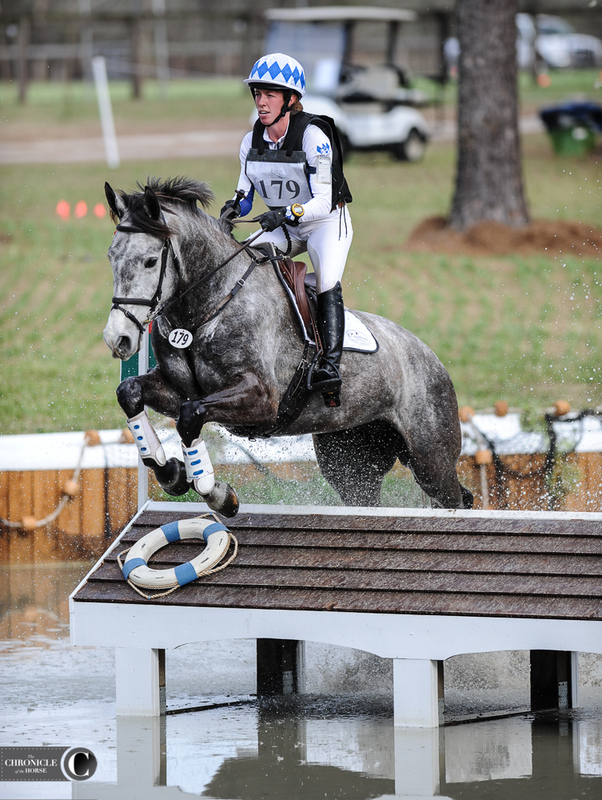 They’ve completed three CCI3*-Ls, but their advanced move-up at Chattahoochee Hills (Georgia) last year didn’t go to plan when the gelding took offense to the second water. They finished up the year with a good run at the Dutta Corp. Fair Hill International CCI3*-L and were fourth in the advanced at Pine Top (Georgia) this spring. Brown is looking towards the Jersey Fresh CCI4*-L (New Jersey) this spring and possibly Fair Hill in the fall.